Steve George obtained a Bachelor of Science in Zoology and a Master of Science in Horticulture from Oklahoma State University in 1970 and 1980, respectively. He then received a Ph.D. in Plant Pathology from North Carolina State University in 1986. 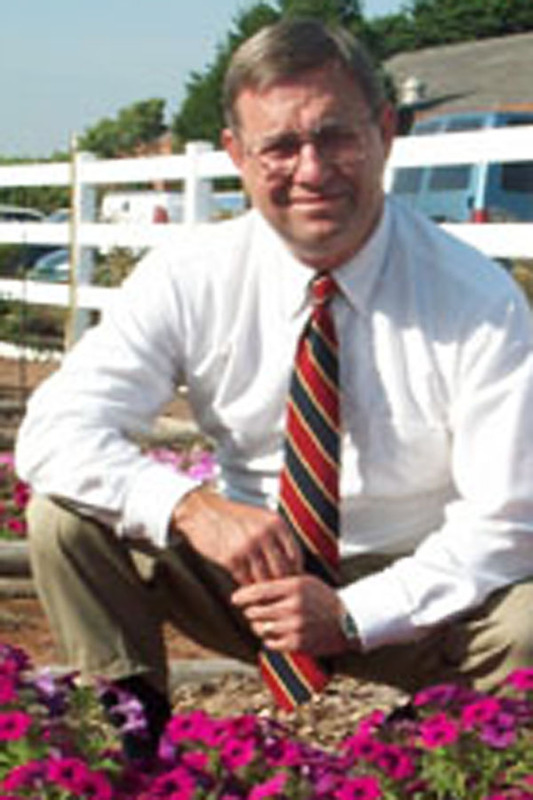 Since 1988, Dr. George has served as a Landscape Horticulture Specialist for the Texas A&M AgriLife Extension Service, and is headquartered at the Texas A&M Research and Extension Center in north Dallas. Dr. George has created the Earth-Kind® Environmental Landscape Management System and serves as National Coordinator of the Earth-Kind® Rose Program.